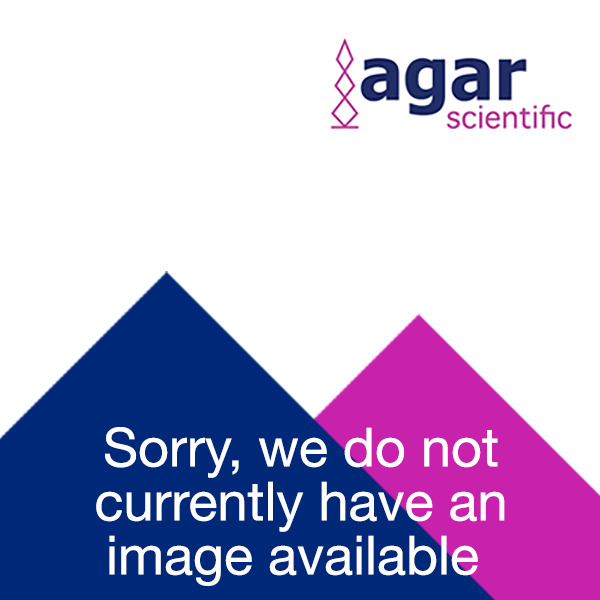 Agar Scientific offers an extensive range of chemicals for use in tissue fixation and processing for materials and life sciences. EM grade Glutaraldehyde which is an excellent fixative for structural studies, Osmium tetroxide and Propylene oxide are amongst our most popular reagents. We also offer a range of high quality buffers and alternative reagents for fixation and en block staining . To facilitate good infiltration of fixatives and resins a small fixed tilt specimen rotator which holds up to 12 glass vials is ideal for the processing of biological tissues. Glutaraldehyde is used in biological electron microscopy as a fixative, several grades are available. Osmium Tetroxide, OsO4, is a useful chemical compound that finds application as a staining and fixing agent for use in electron microscopy. Paraformaldehyde is polymerised formaldehyde, usually obtained as a white powder. This is an efficient and rapid penetrant fixative when used in combination with glutaraldehyde.